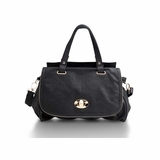 Make your mark with the Charmer. 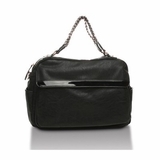 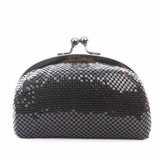 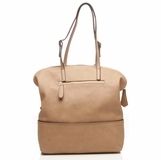 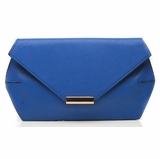 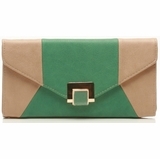 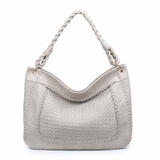 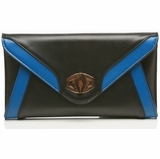 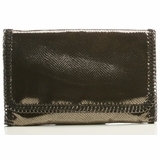 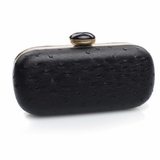 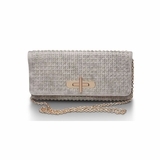 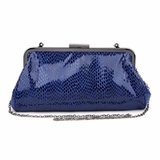 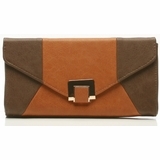 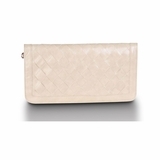 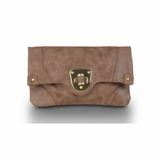 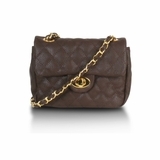 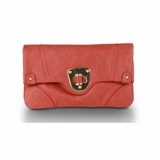 This go-to crossbody smartens up your look with its structured silhouette and clean fa�ade. 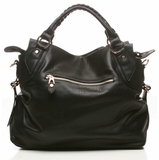 Turnlock closure gives it an ideal dose of shine. 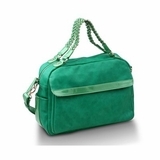 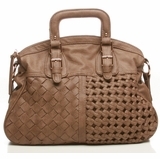 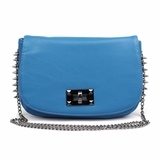 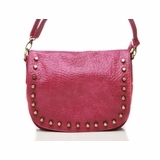 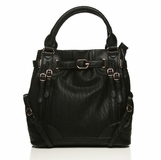 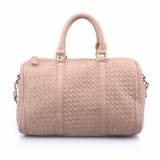 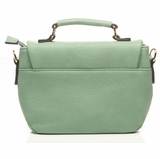 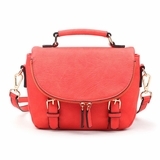 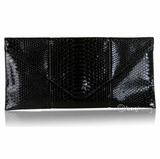 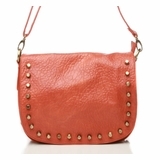 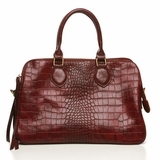 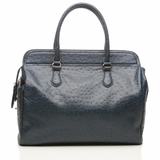 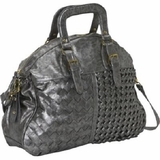 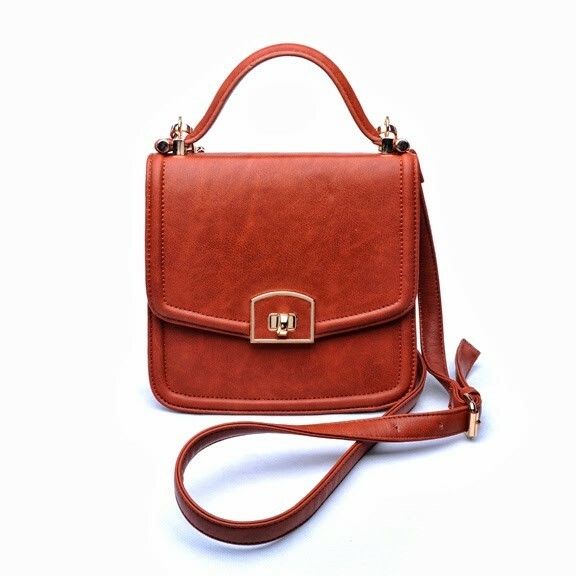 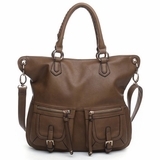 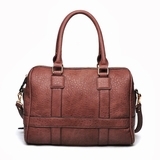 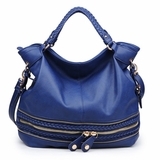 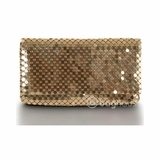 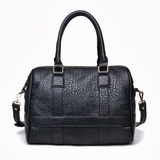 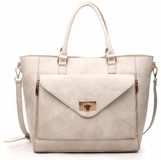 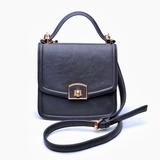 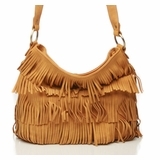 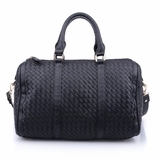 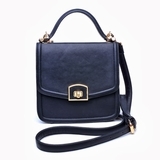 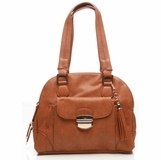 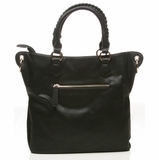 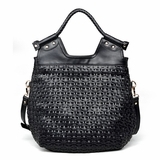 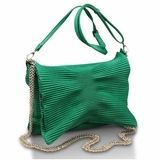 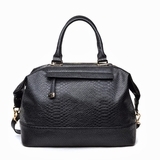 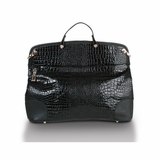 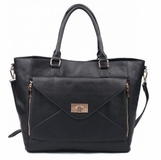 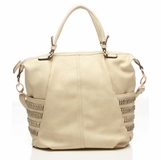 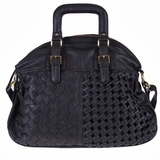 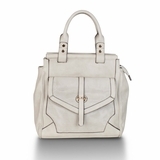 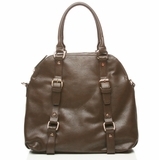 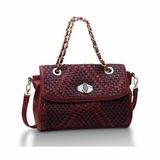 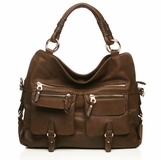 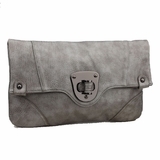 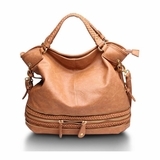 Features a detachable, adjustable shoulder strap.